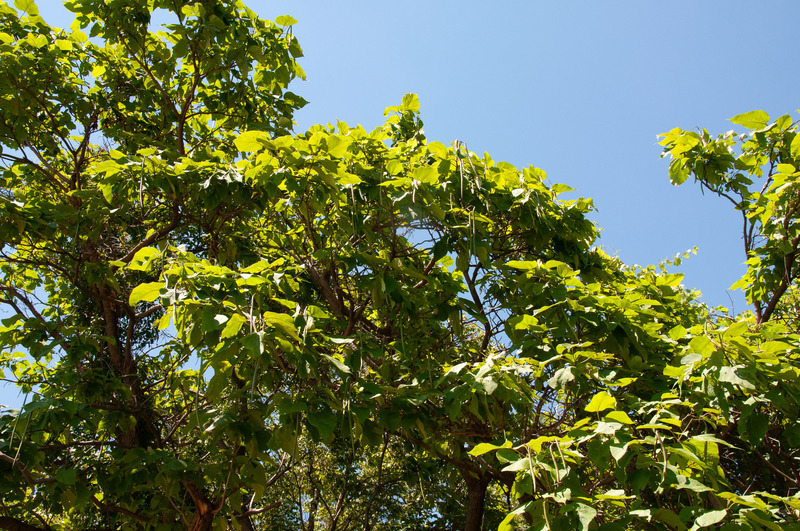 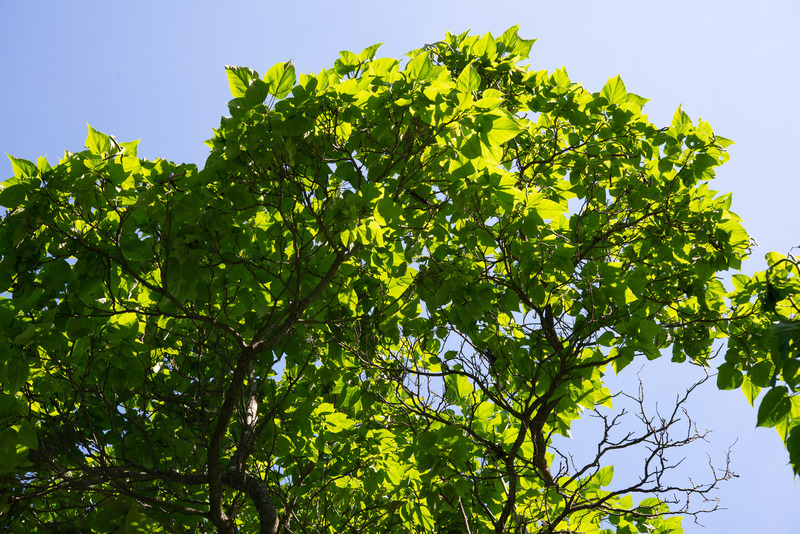 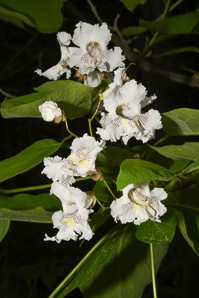 ”Northern” catalpa, also called western catalpa, is native to the American midwest. 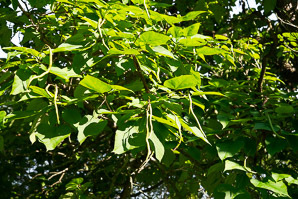 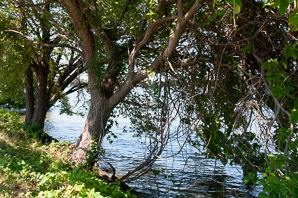 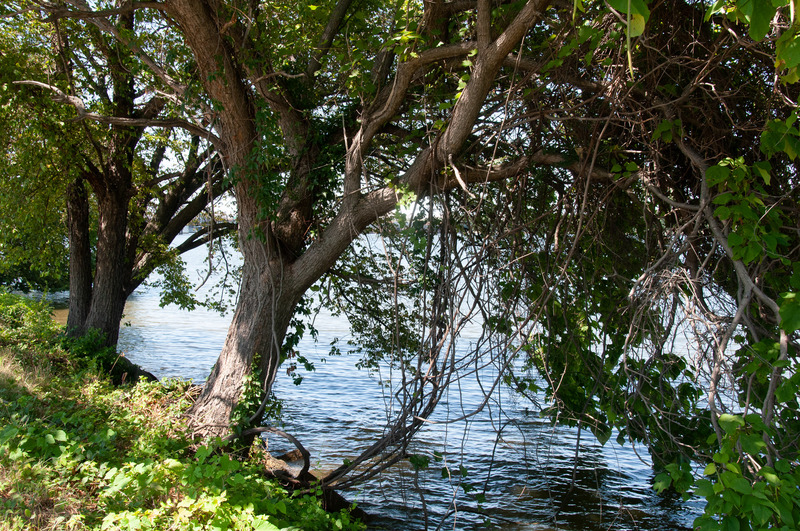 Identification: Trees are 49-98' (15-30 m) tall and about 39' (12 m) around. Bark is brown or gray-brown, furrowed, eventually forming rough, scaly plates, sometimes with upturned, peeling edges. 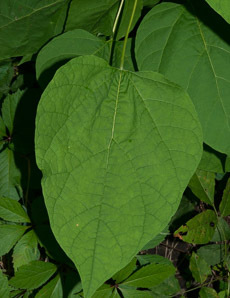 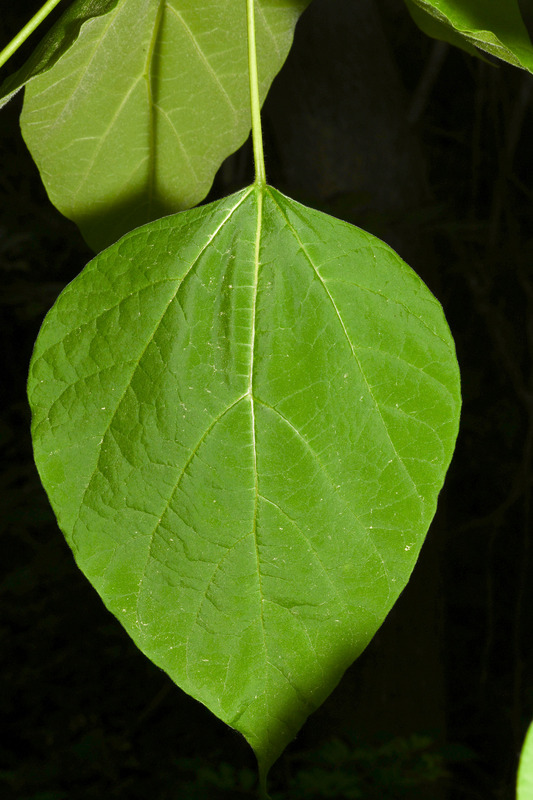 Leaves are heart-shaped (rarely with a point on each side), 8-12" (20-30 cm) × 6-8" (15-20 cm), with pointed tips. 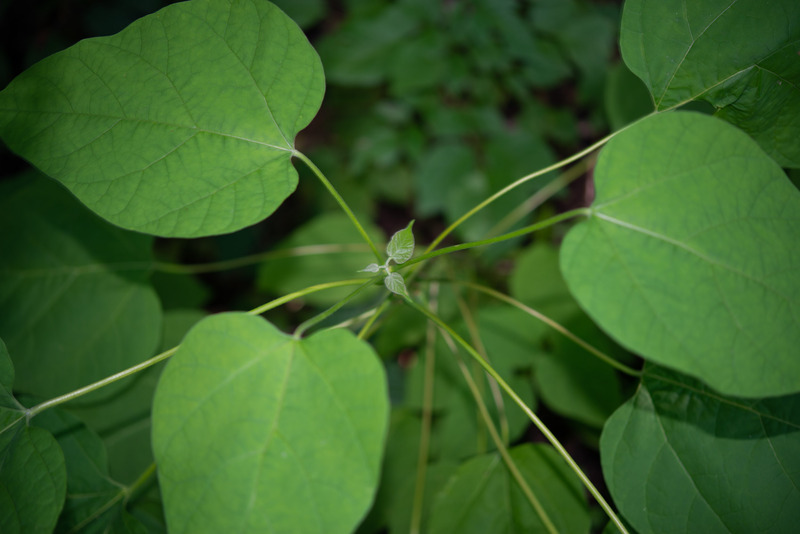 They are opposite, or in whorls of three. 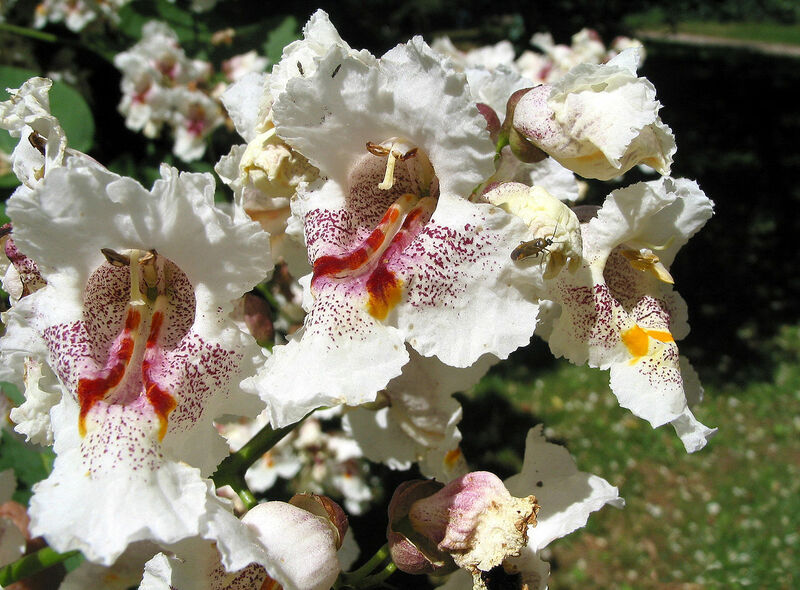 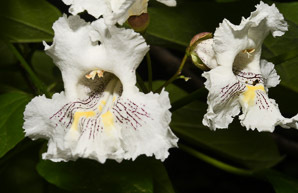 Large showy flowers are white, five-petaled, with yellow and purple spots on their interiors. 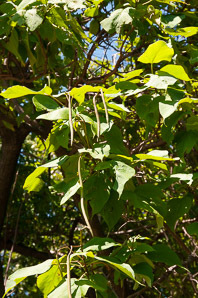 They appear in clusters 8-12" (20-30 cm) long. 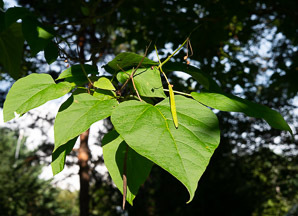 Fruits are equally showy, resembling long, somewhat curved string beans 10-18" (25-45 cm) in length. 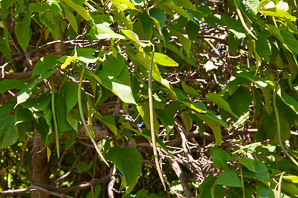 Each fruit is ¼-½" (6.3-12 mm) in diameter, and green, maturing to brown, persisting through the winter. 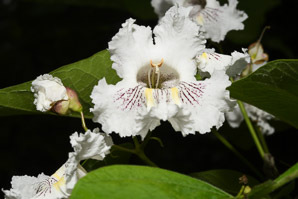 Flowers of Catalpa speciosa, from the Arboretum of Rendeux, Rendeux, Belgium. 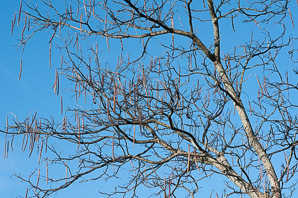 By Jean-Pol Grandmont. 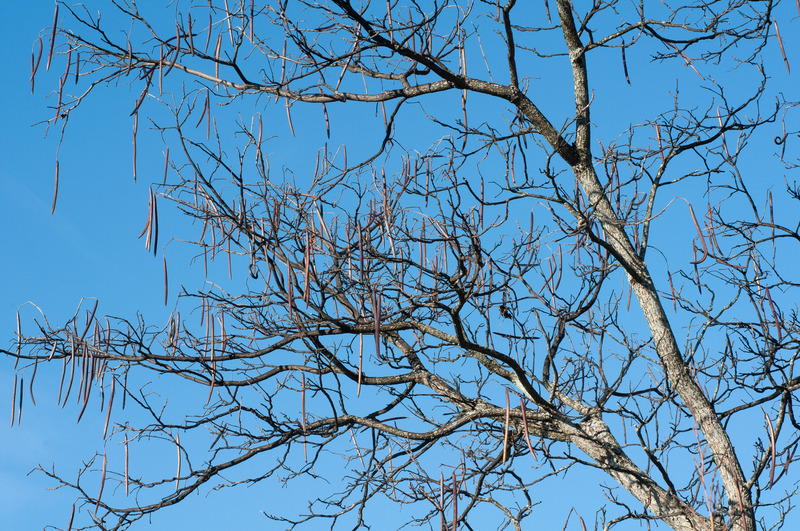 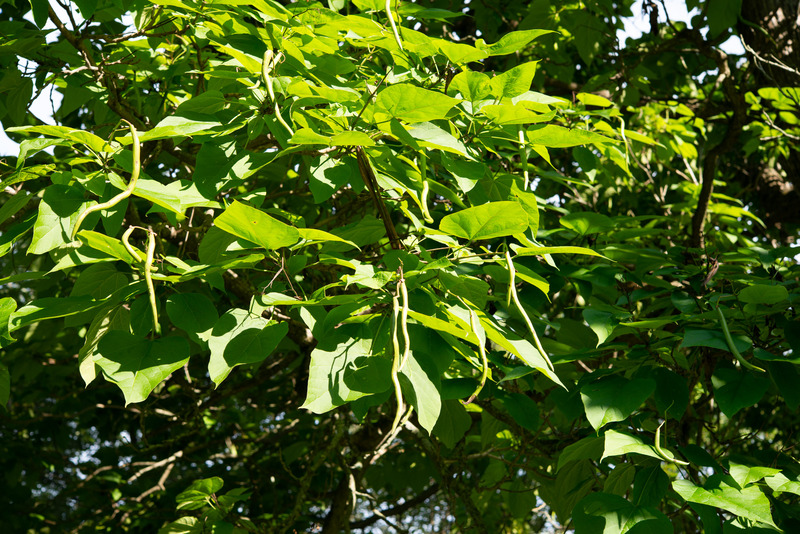 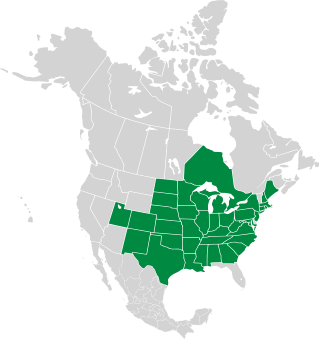 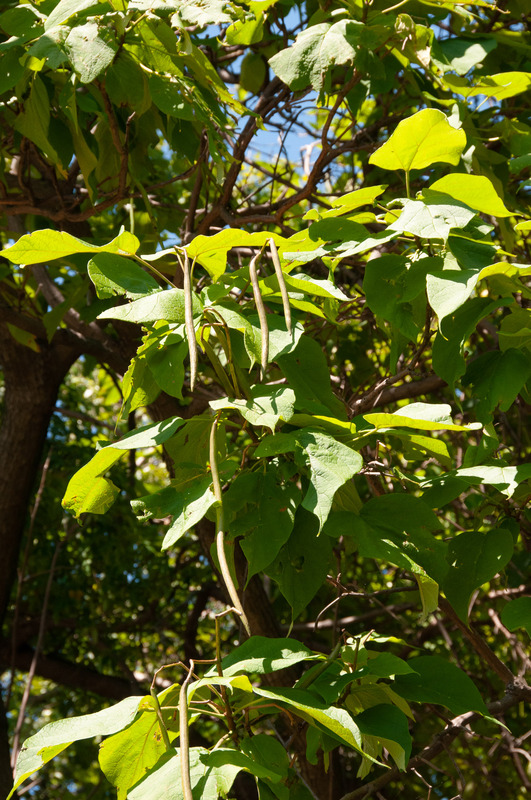 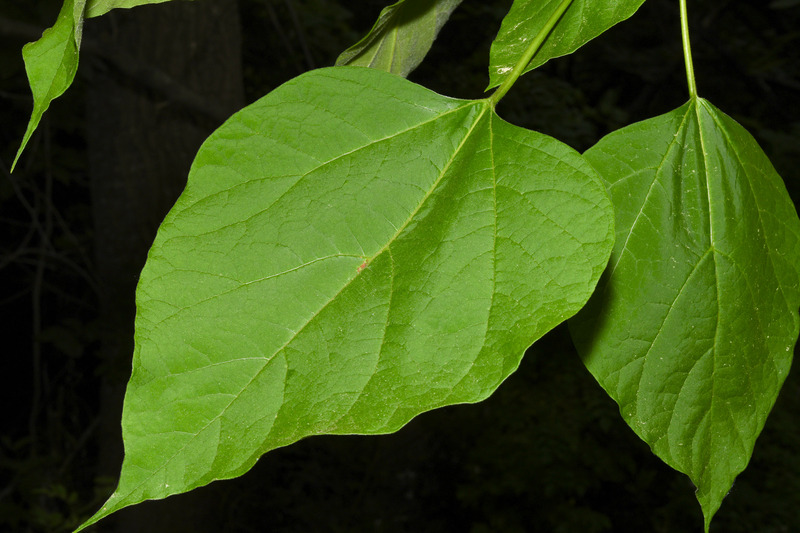 Catalpa speciosa description by Thomas H. Kent, last updated 2 Jan 2019.